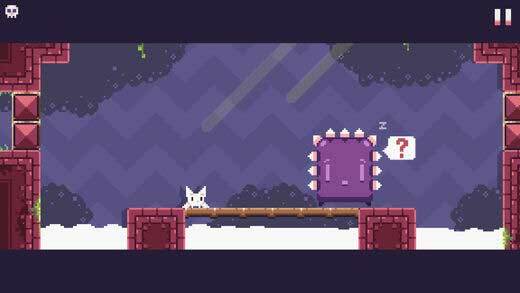 Home #CUTE Interview with Ryan Carag the developer of Cat Bird! 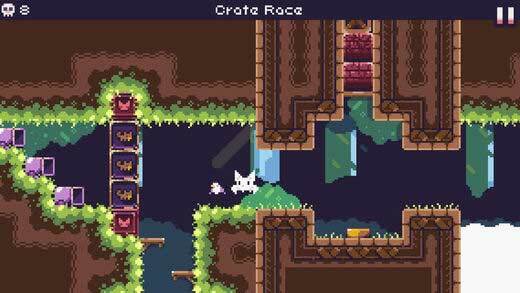 Interview with Ryan Carag the developer of Cat Bird! Are you an instant fan of anything cute and cuddly? If so, today we’ve got an interview for a game you simply have to download! Who would have ever imagined that adding a Cat and a Bird would go so well…? Today we would like to share with you our quick interview with Ryan Carag, the developer of Cat Bird! Check out our review here. Before we start we’d like to thank Ryan Carag for participating in our interview and for answering all our geeky questions! Thanks! Ok first up, how did you come up with the idea for Cat Bird? It happens that pretty much all my games feature a cat of some sort, so I had to add one here. As for mechanics, it sort of came by while I was trying to figure out level design. I was experimenting with different player mechanics to see what was easier to manage and I’ve ended up using a hovering ability. Combining a Cat and a Bird is an idea we don’t recall seeing anywhere else… Is there anything in particular that inspired you to combine these two very different animals? Since this game featured a cat with wings, (and birds are pretty cute), I ended up clicking those 2 together and it became “Cat Bird”. 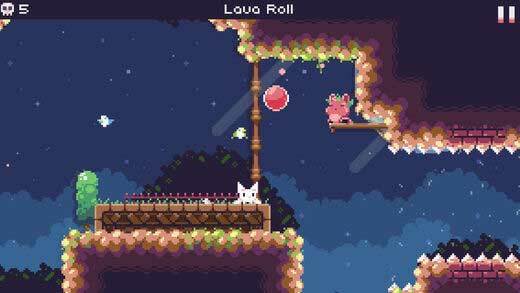 Can you tell us a little about how the visuals were made in Cat Bird? I really love pixel art, so I went for a simple-cute retro style for Cat Bird. I used Graphicsgale for all the pixel art and did a few touchups with Photoshop. What advice would you give a new player trying Cat Bird! for the first time? Hmm.. that’s tough since Cat Bird is a game about reflexes. I’d say patience and a cool mind for some levels is key if you’re struggling. Ok, now for some geeky questions. What programming language and or software did you use when making Cat Bird? Here is a difficult question. 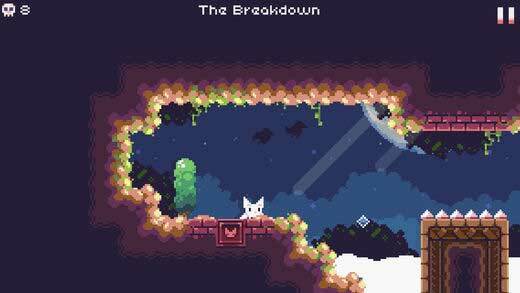 What was the hardest problem you needed to overcome when developing Cat Bird? Level design was the toughest and most time-consuming. It required constant play-testing and adding all the graphics/decor/life and was pretty tedious. Looking and playing other games usually gives me the most inspiration. Specifically, Twitter and gamedev forums help to get the ideas flowing. A few words to Cat Bird! fans on Edamame Reviews. Yep! 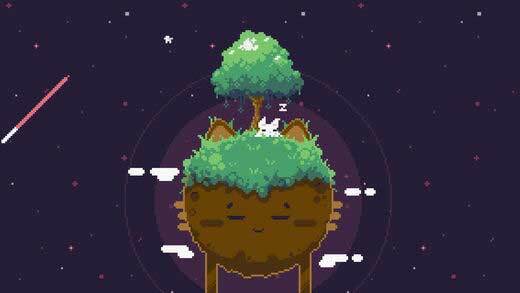 I have big plans to make some bigger and better games and also Cat Bird will be getting a new content update with a new world and unlockables soon. Love our interview with Ryan Carag?